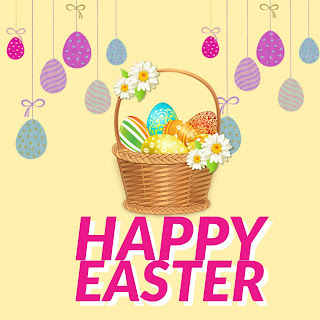 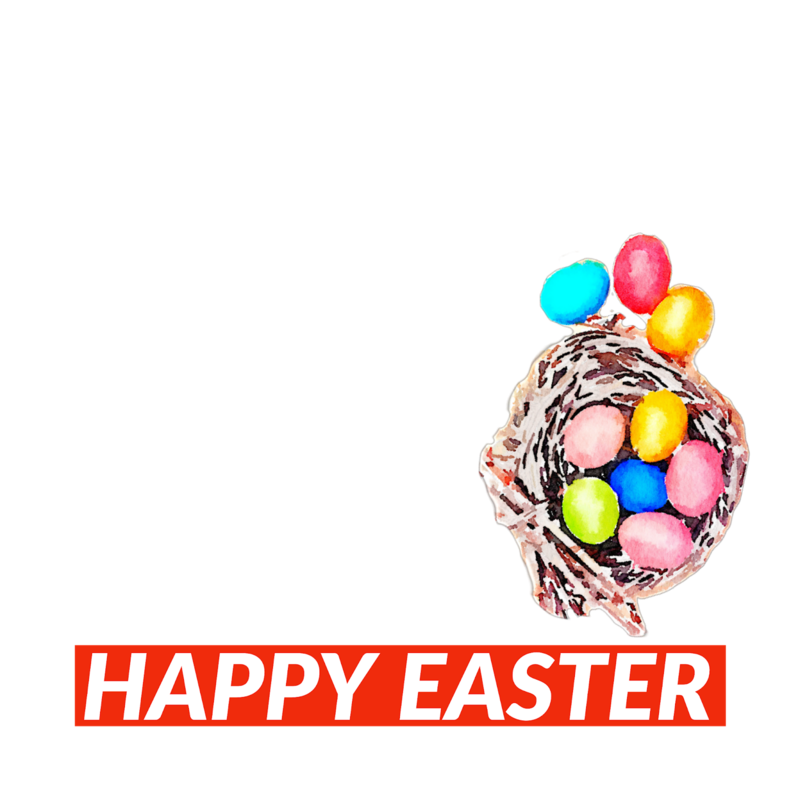 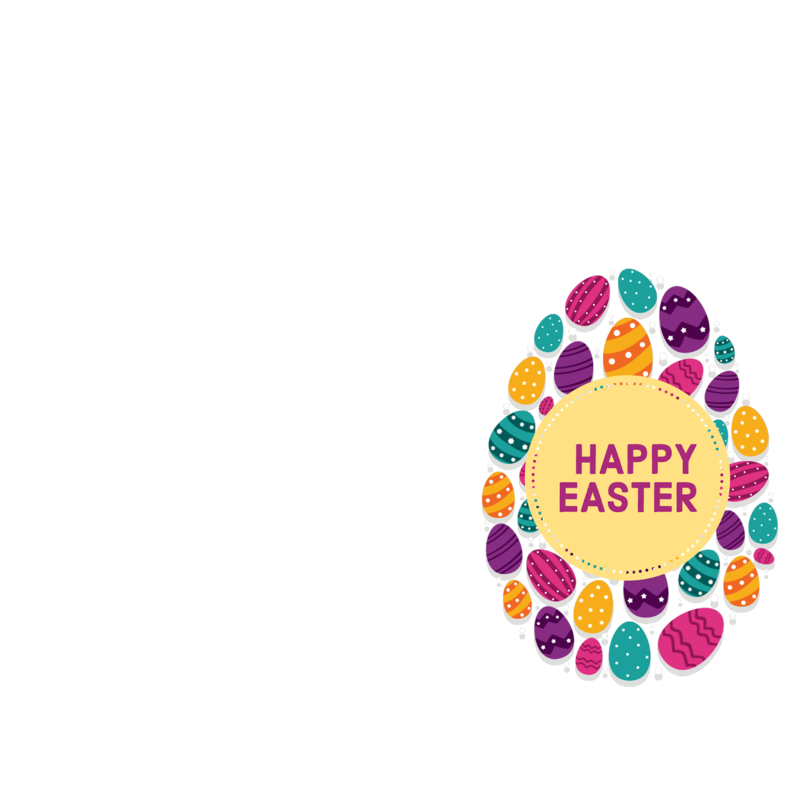 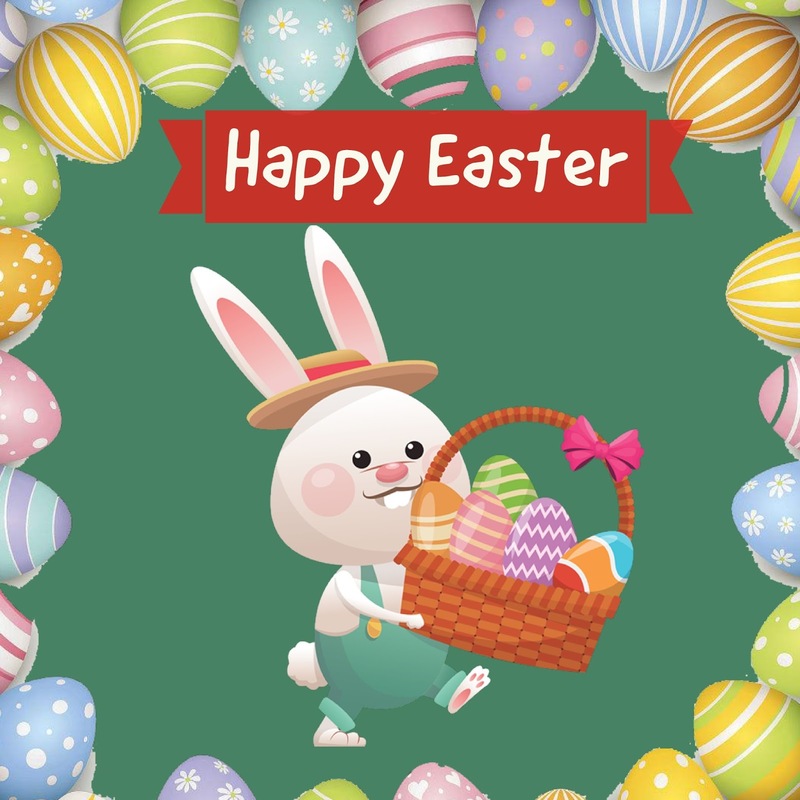 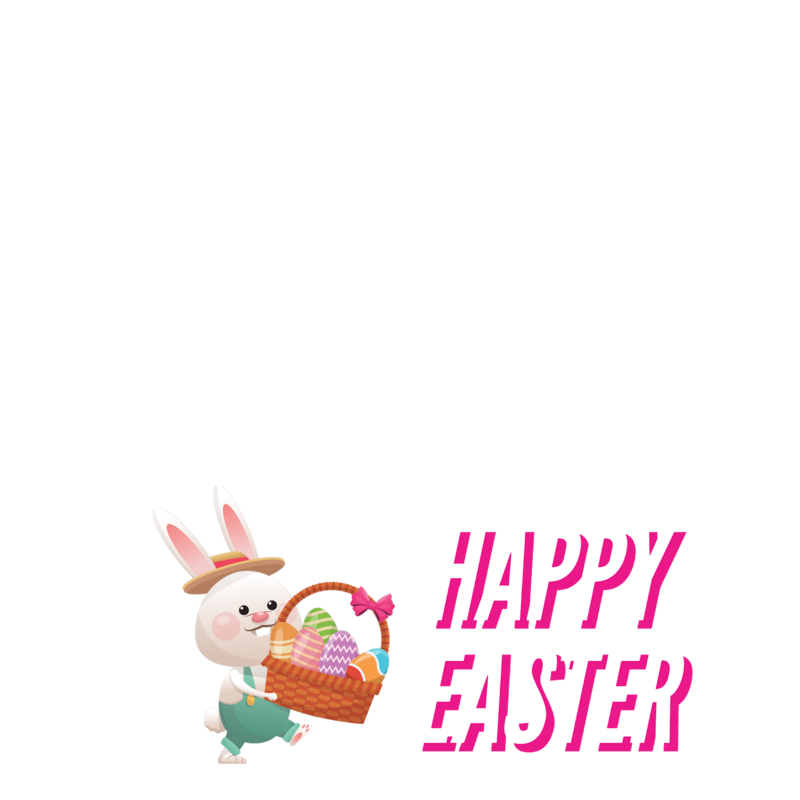 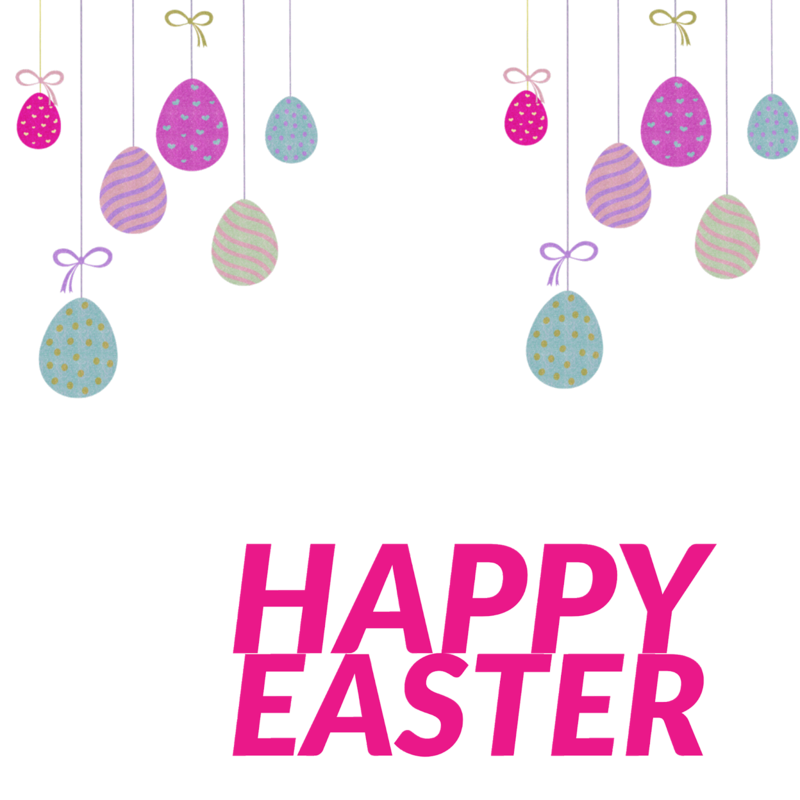 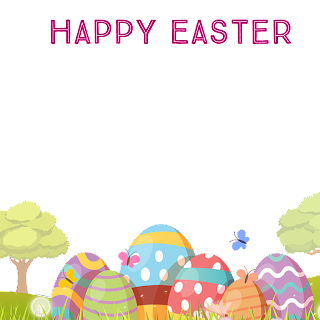 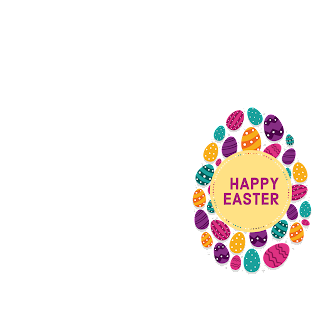 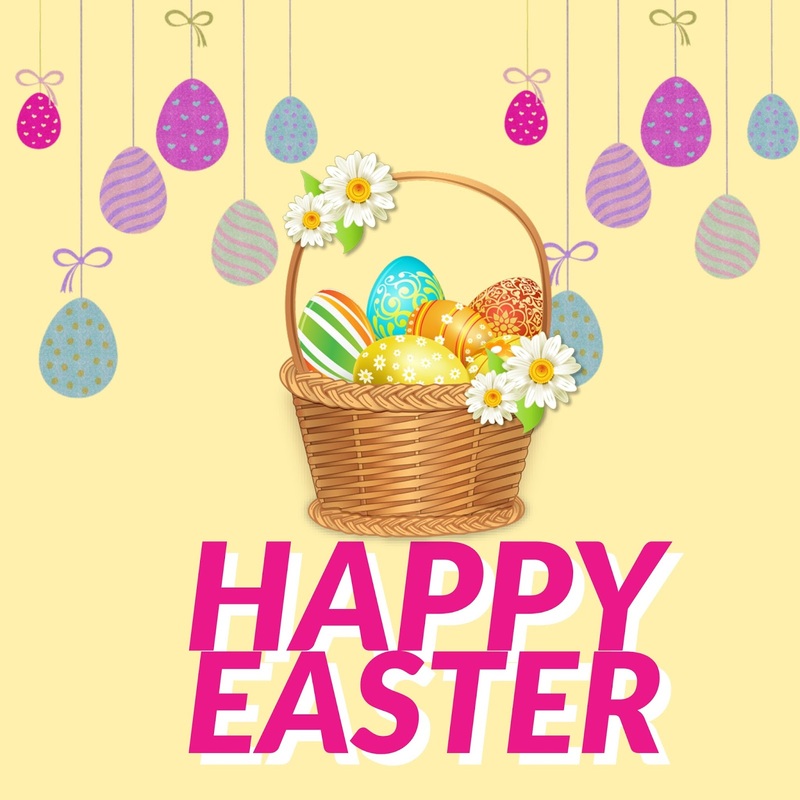 Easter,[nb 1] also called Pascha (Greek, Latin)[nb 2] or Resurrection Sunday, is a festival and holiday celebrating the resurrection of Jesus from the dead, described in the New Testament as having occurred on the third day of his burial after his crucifixion by the Romans at Calvary c. 30 AD. 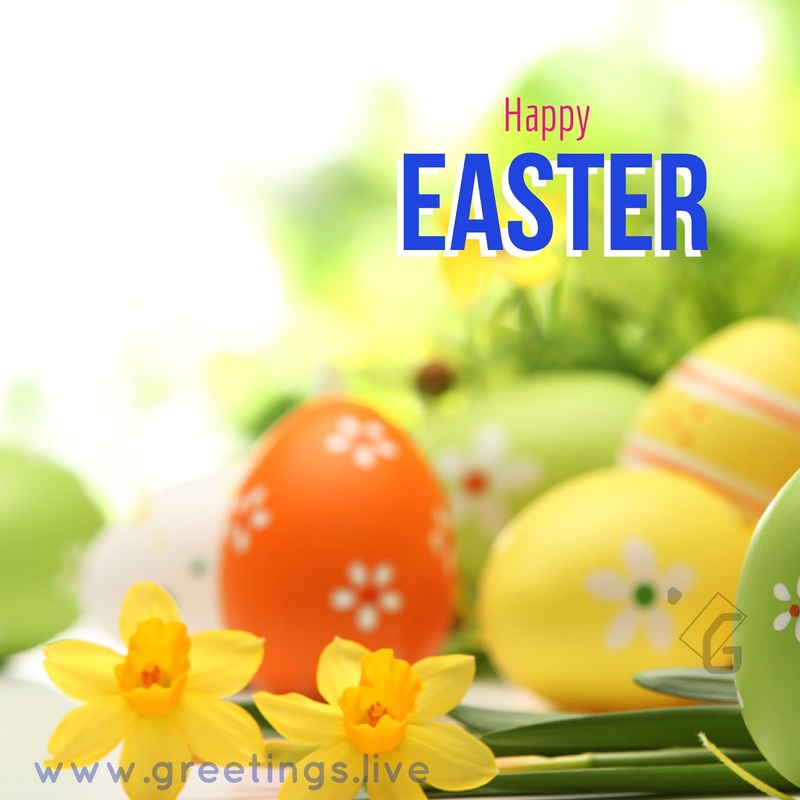 It is the culmination of the Passion of Jesus, preceded by Lent (or Great Lent), a forty-day period of fasting, prayer, and penance. 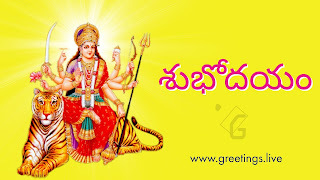 సేకరణ వివరాలు : శ్రీ వేంకటేశ్వర స్వామి వారి నమూనా చిత్రం అంతర్జాలం నుంచి సేకరించబడినది. 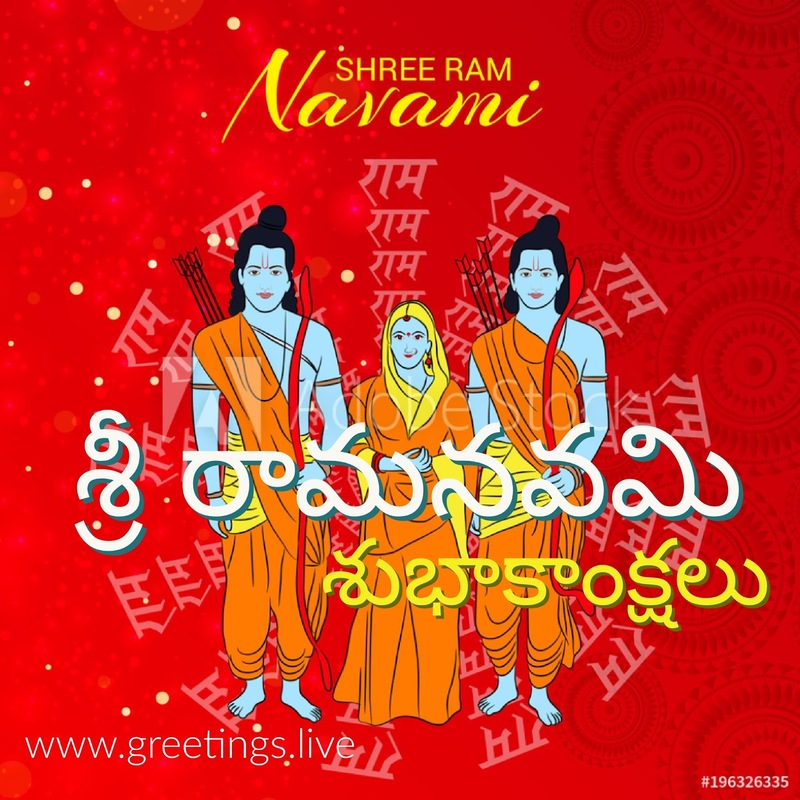 పేస్ బుక్, ట్విట్టర్,వాట్స్ అప్ ముఖ చిత్రము గా ఉపయోగించుటకు సరియైన చిత్రము..
Have a greatday for good results..
Request your girl friend " Just smile please "
Note Users : Background image sourced from Internet. Use above images only for personal use. Above image don't use for commercial purpose. 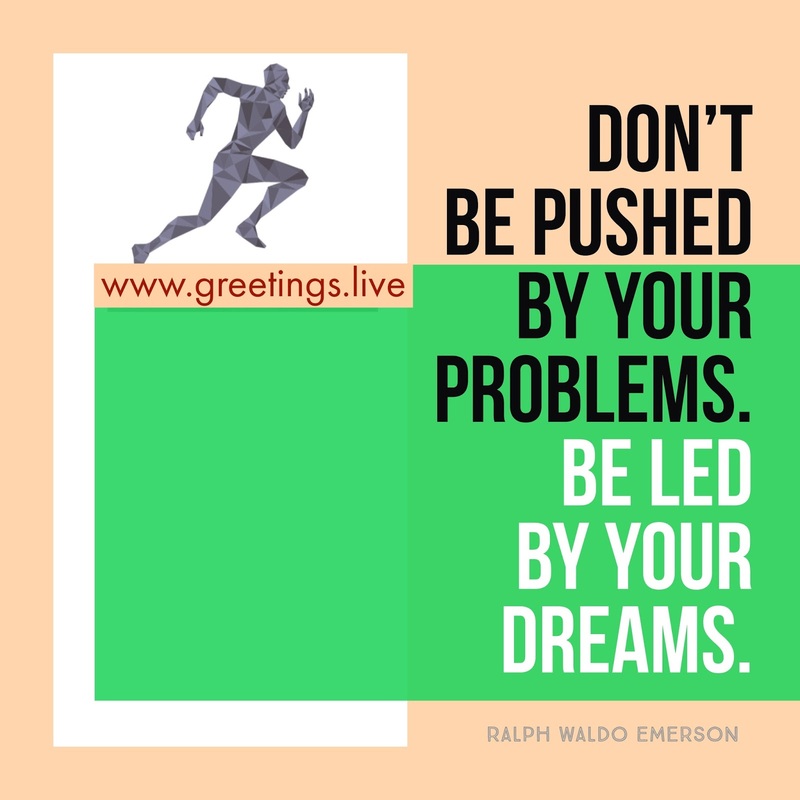 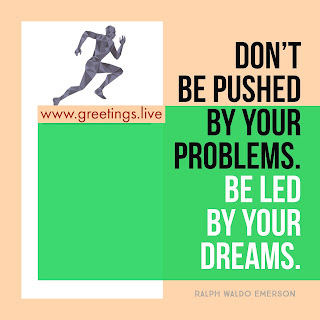 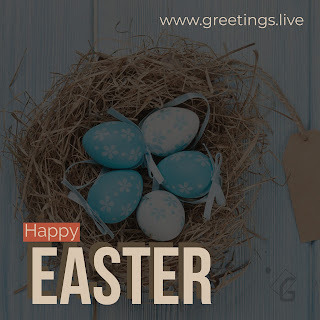 Cool greetings free to share. 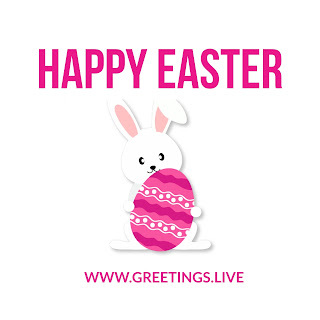 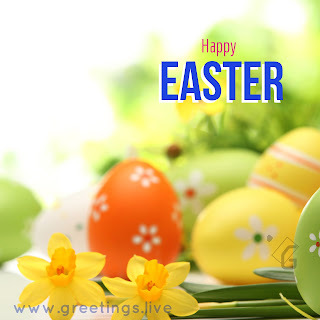 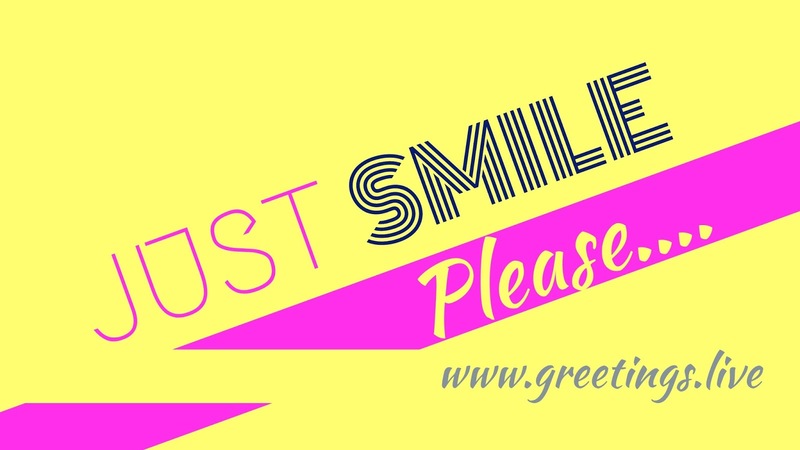 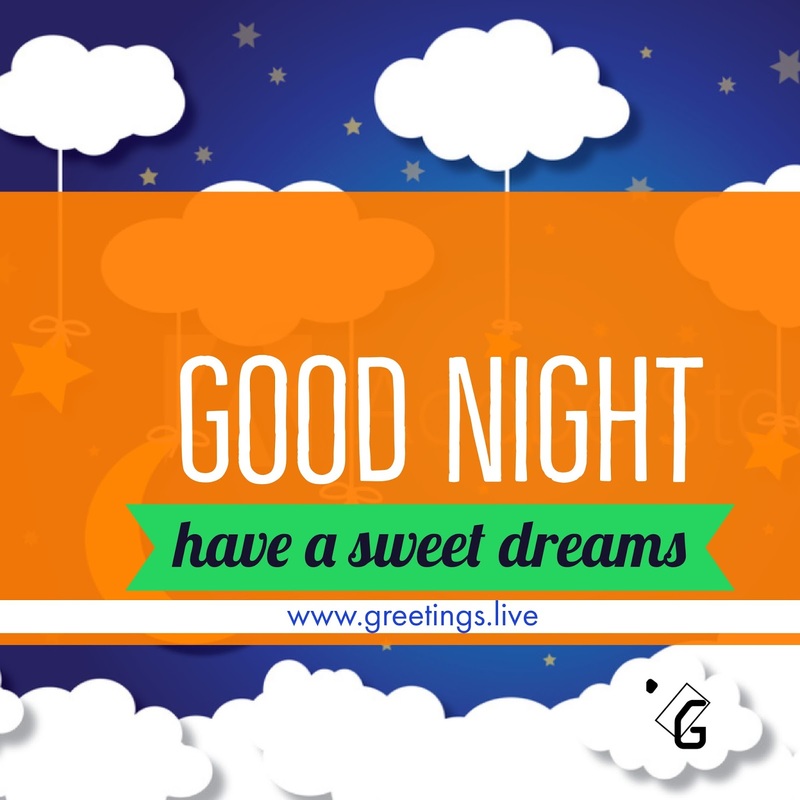 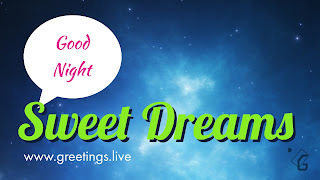 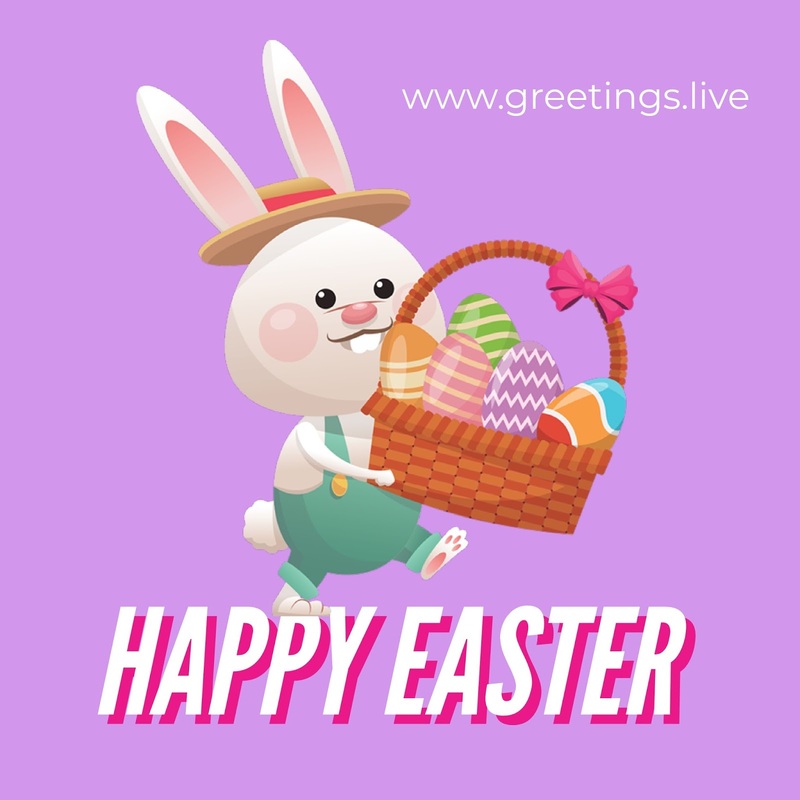 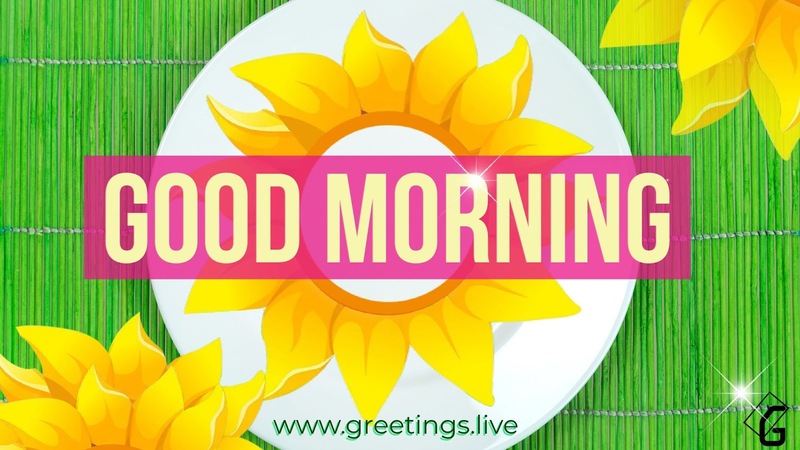 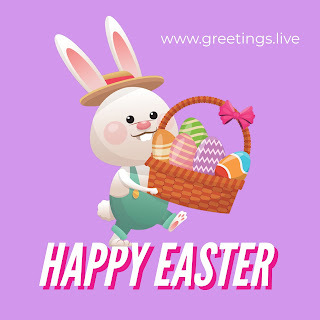 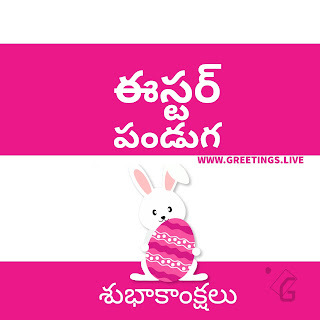 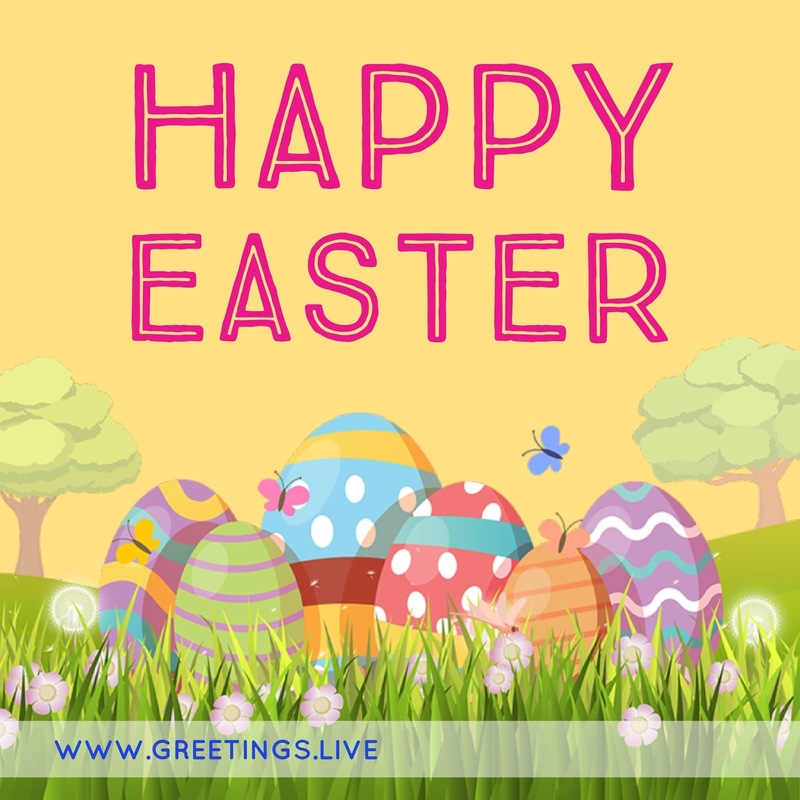 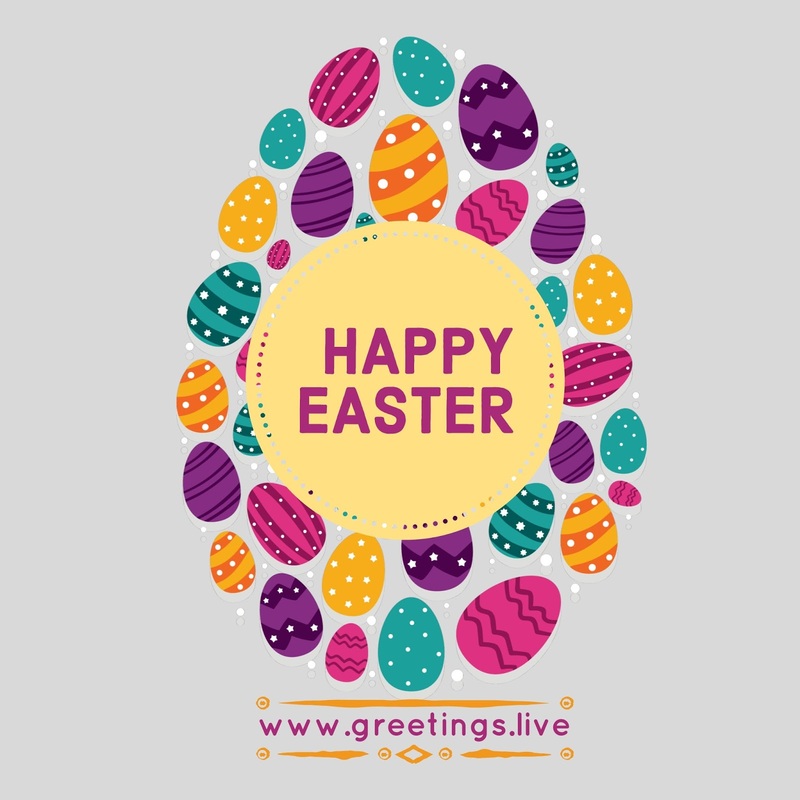 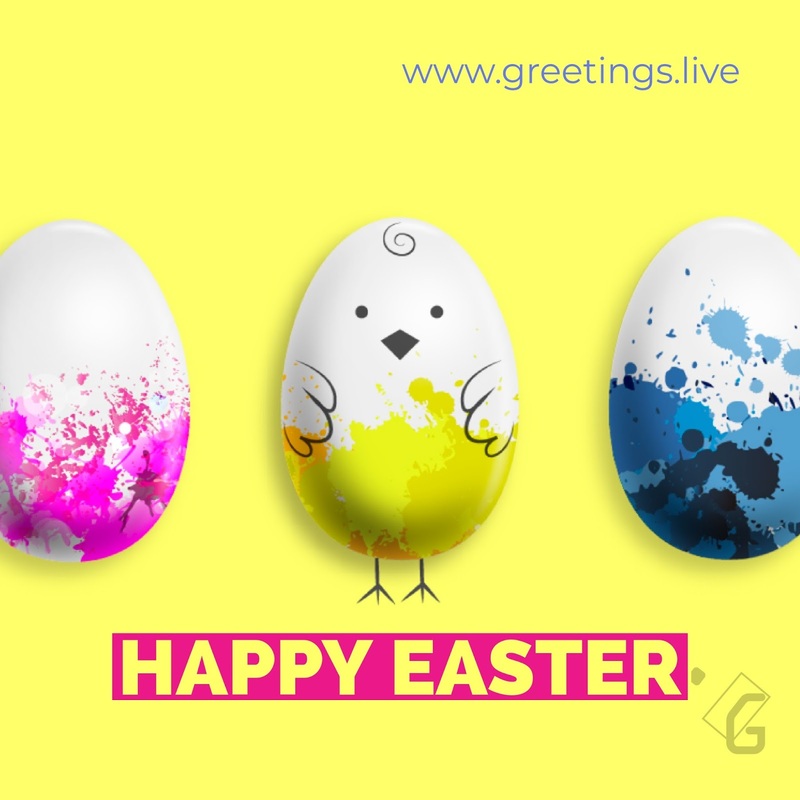 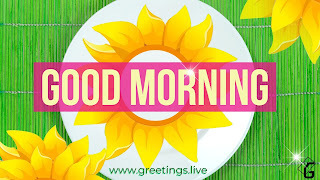 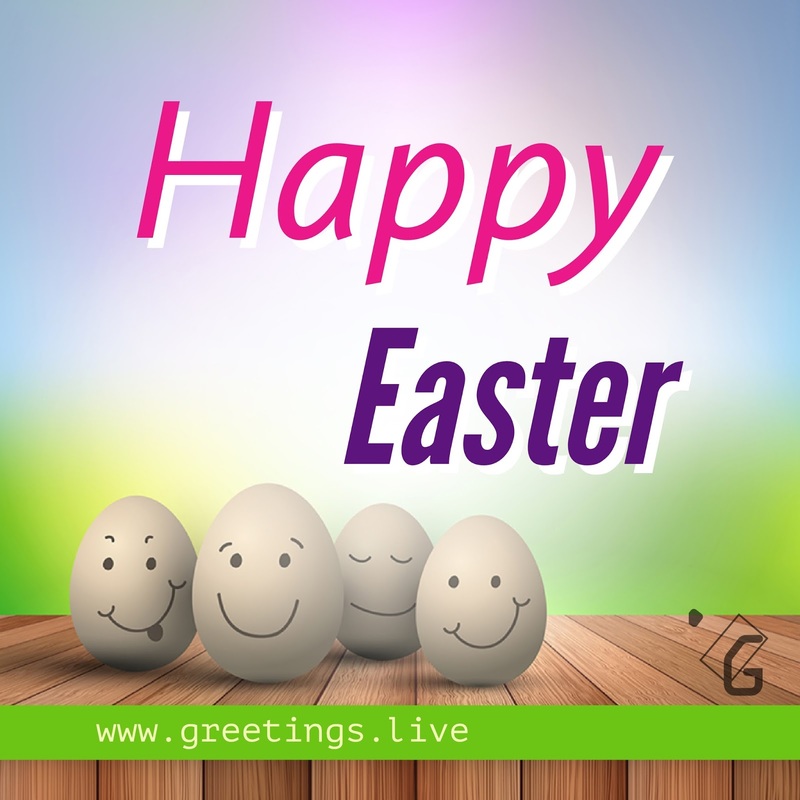 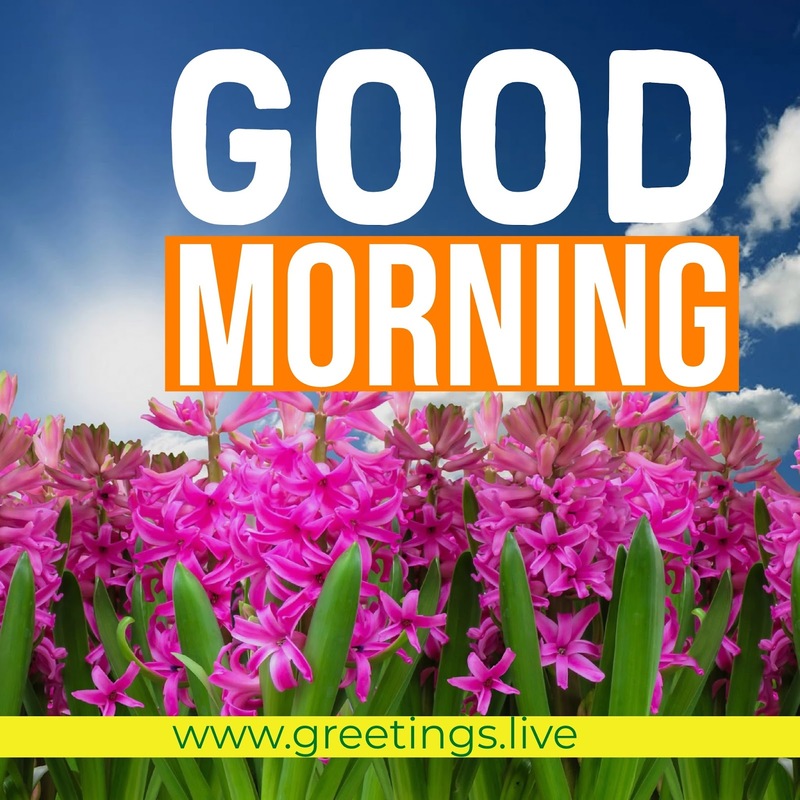 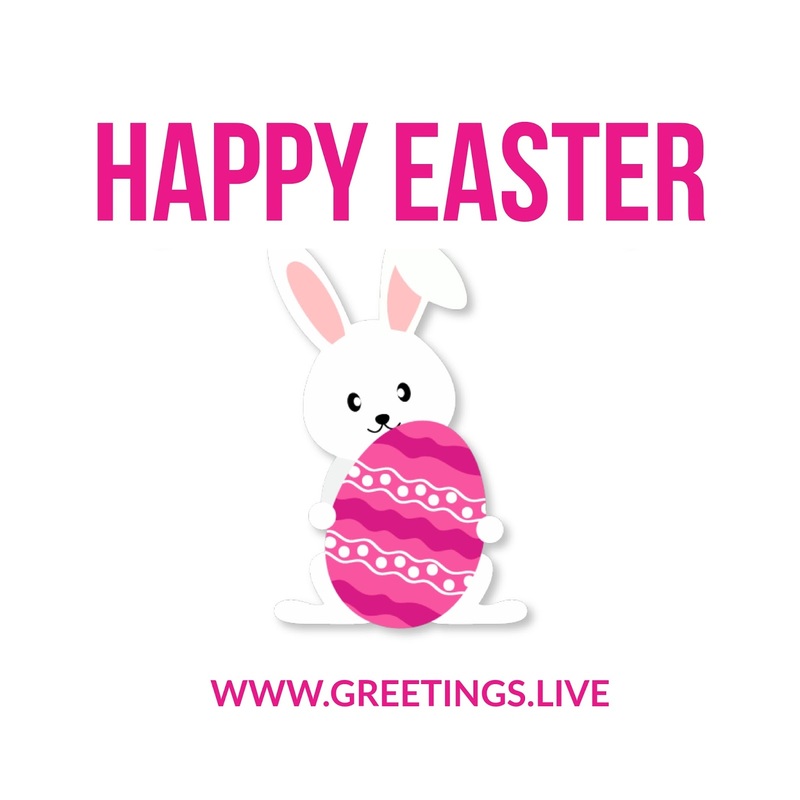 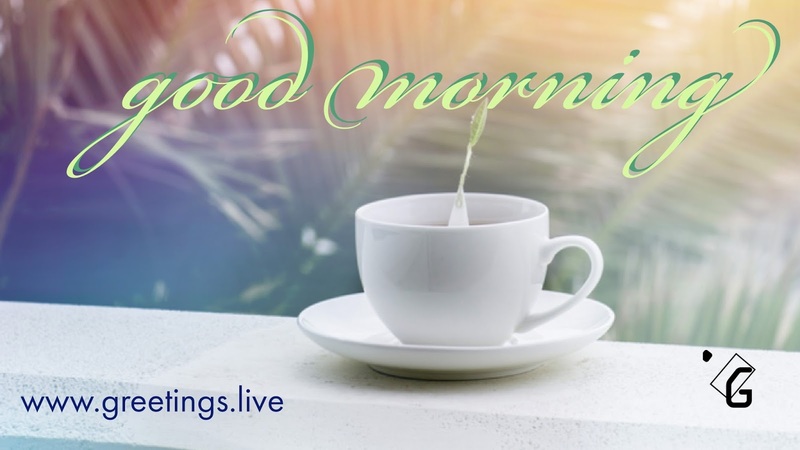 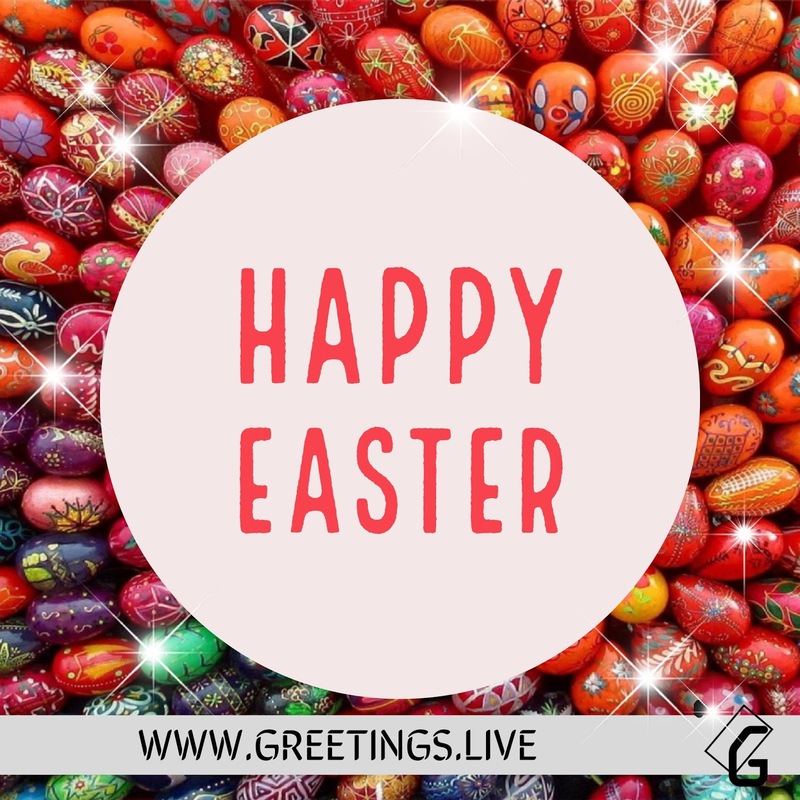 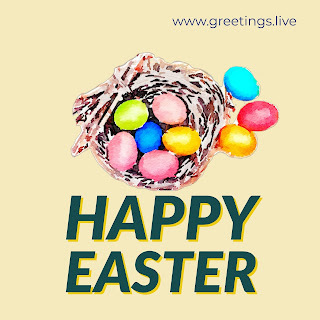 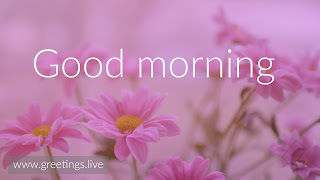 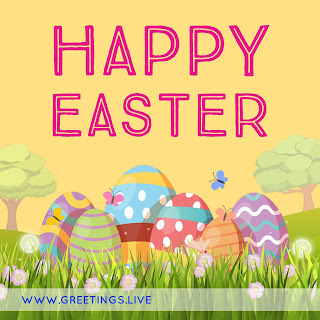 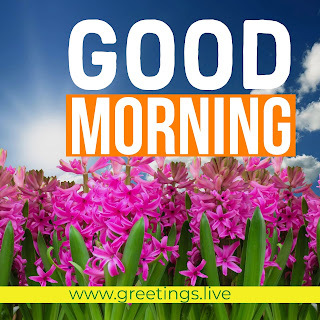 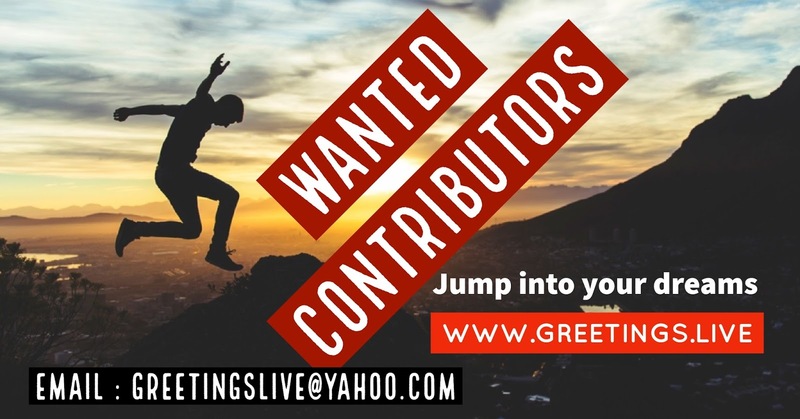 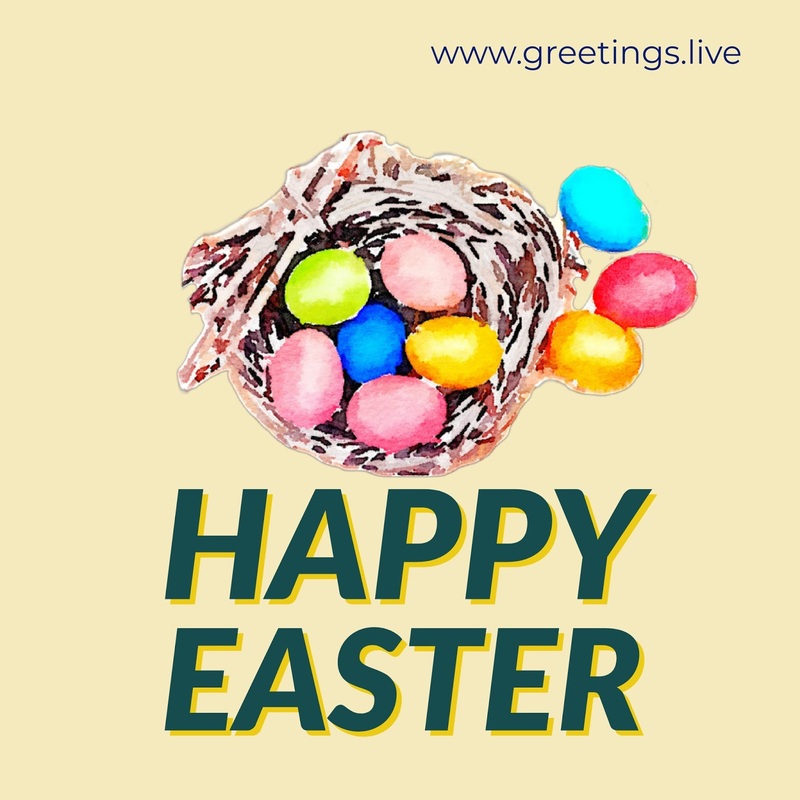 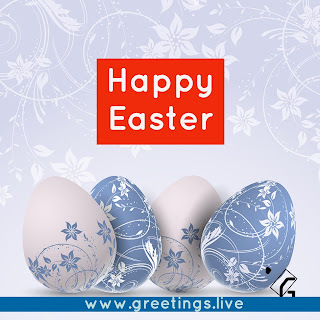 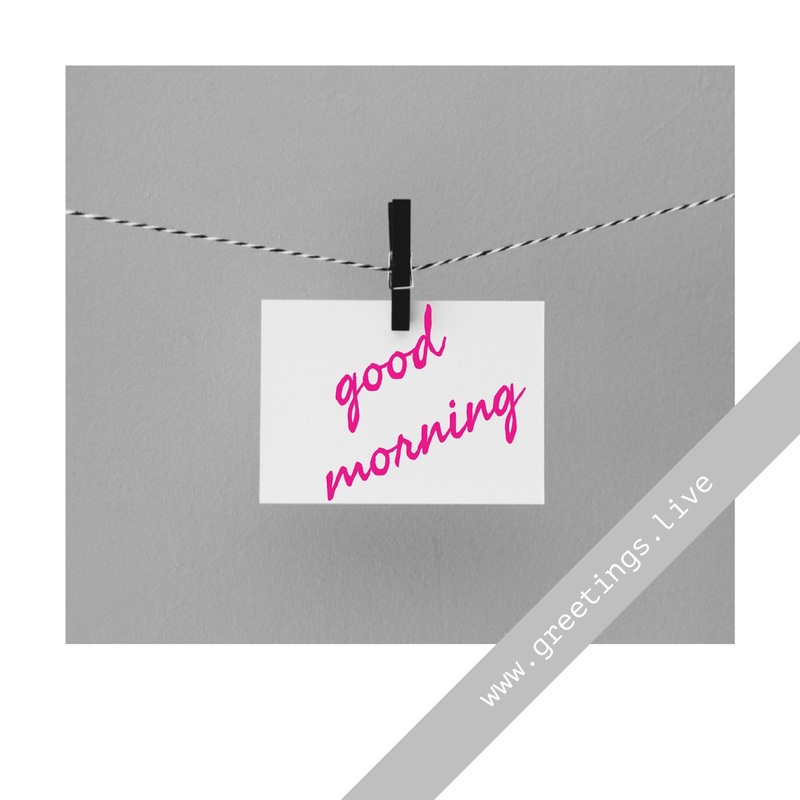 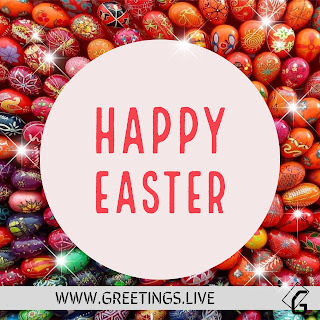 Greetings Live welcomes creative Online greetings creators. 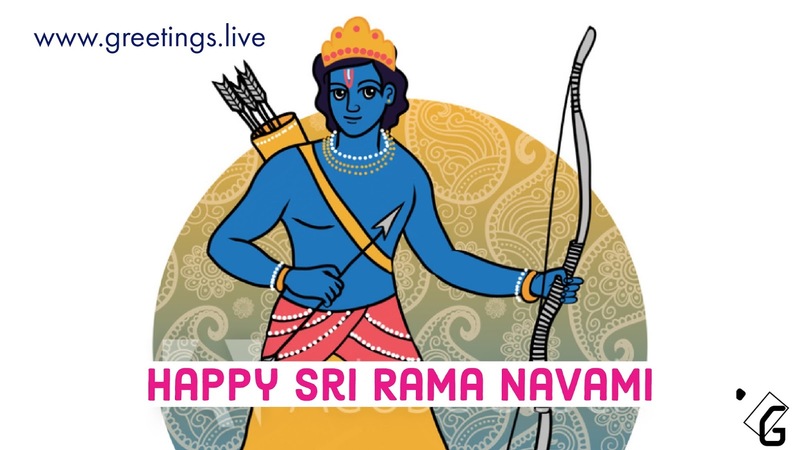 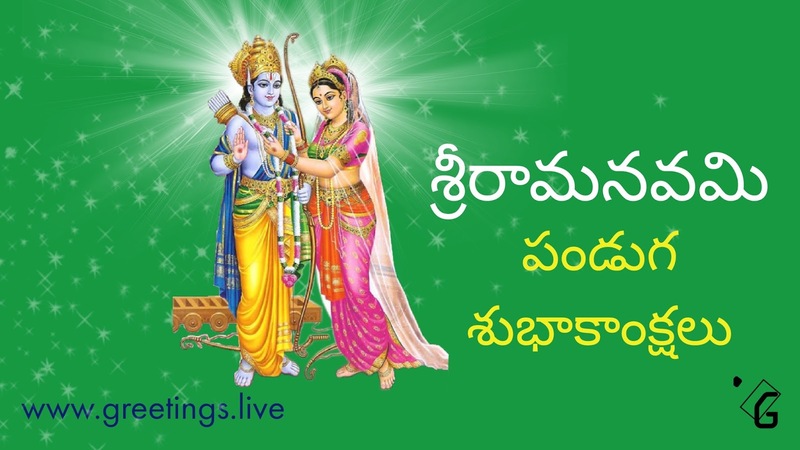 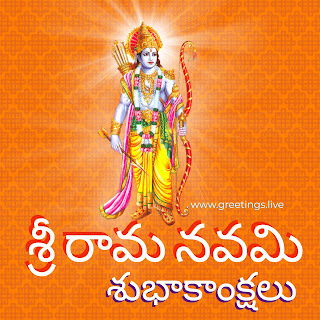 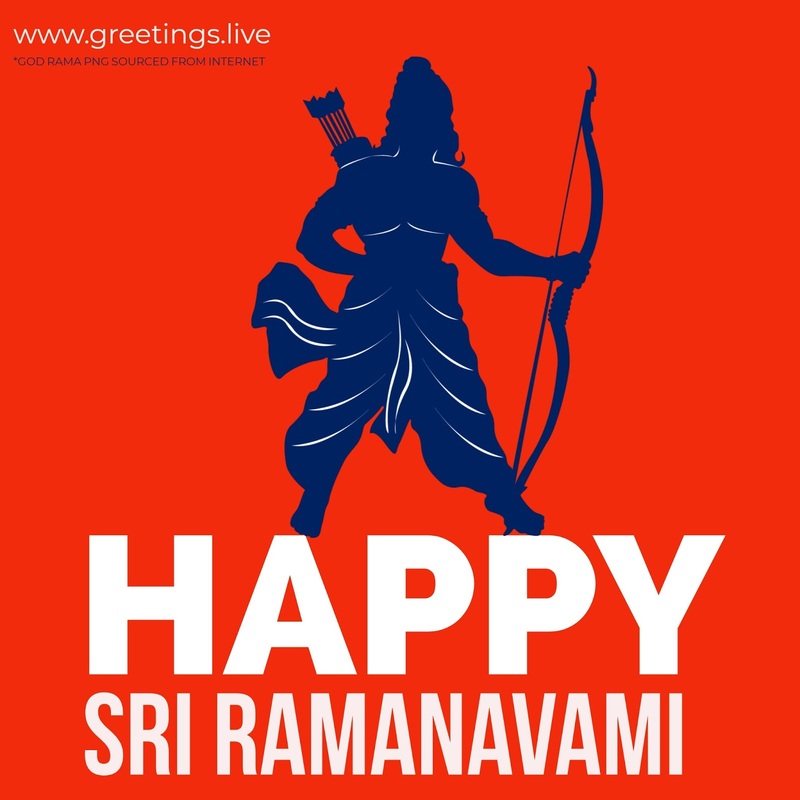 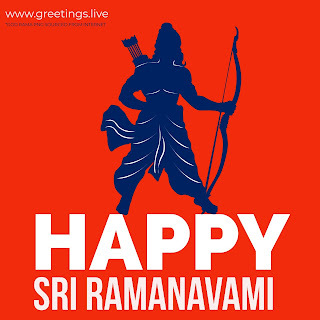 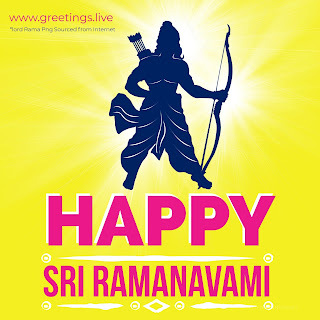 *NOTE : LORD RAMA PNG SOURCED FROM INTERNET. 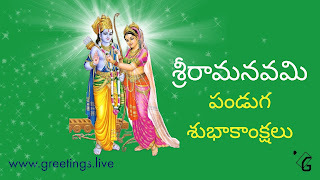 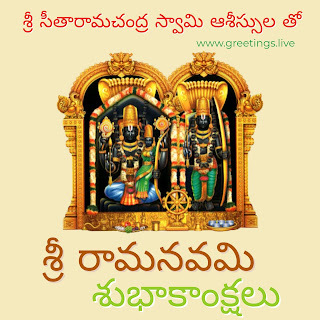 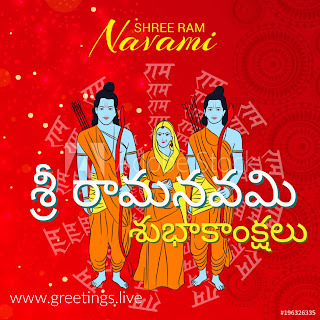 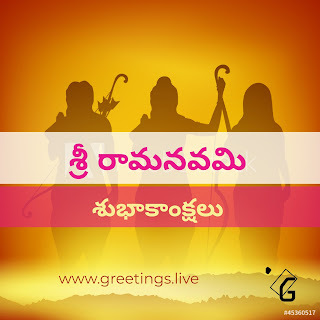 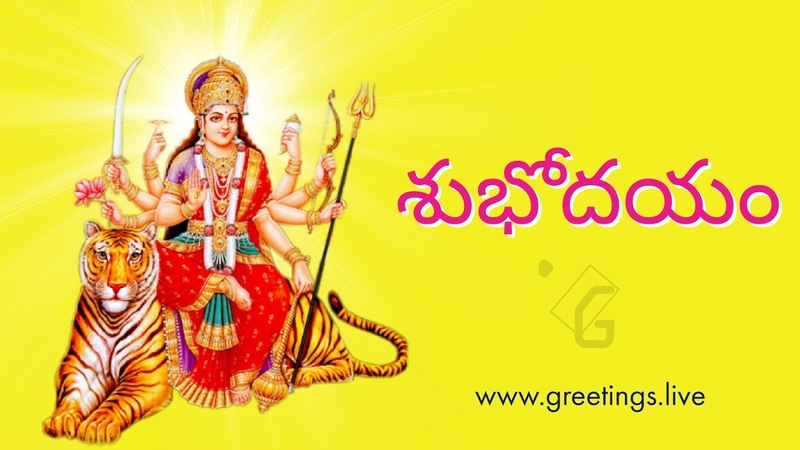 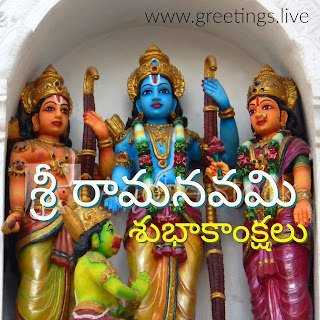 Youtube channel art computable ugadi greetings. 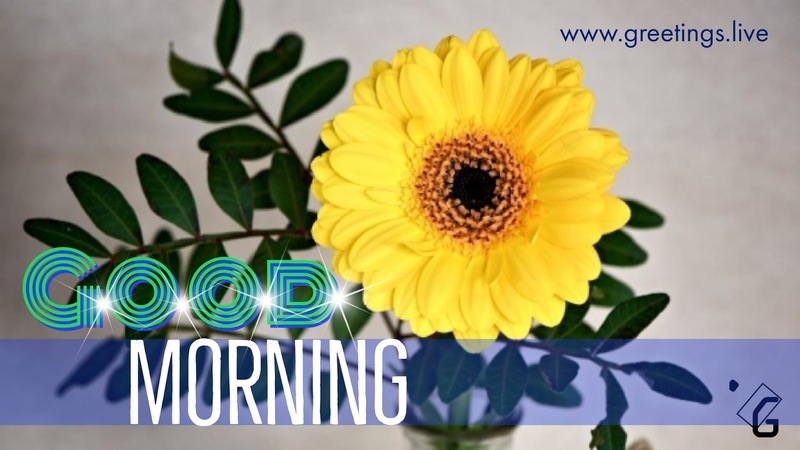 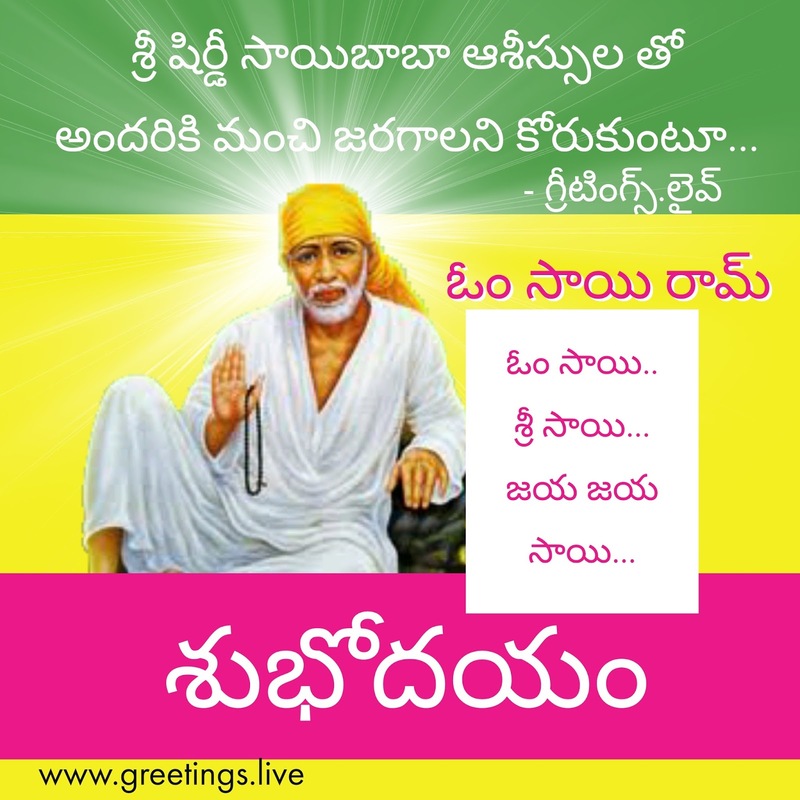 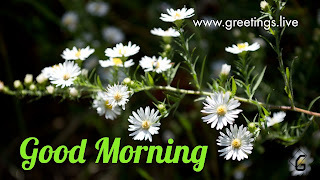 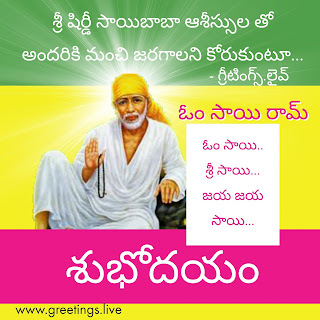 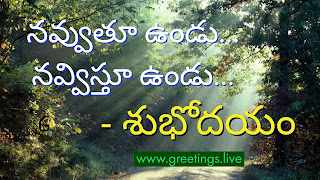 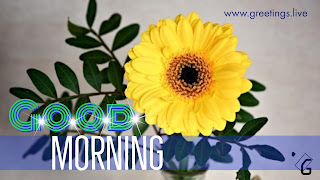 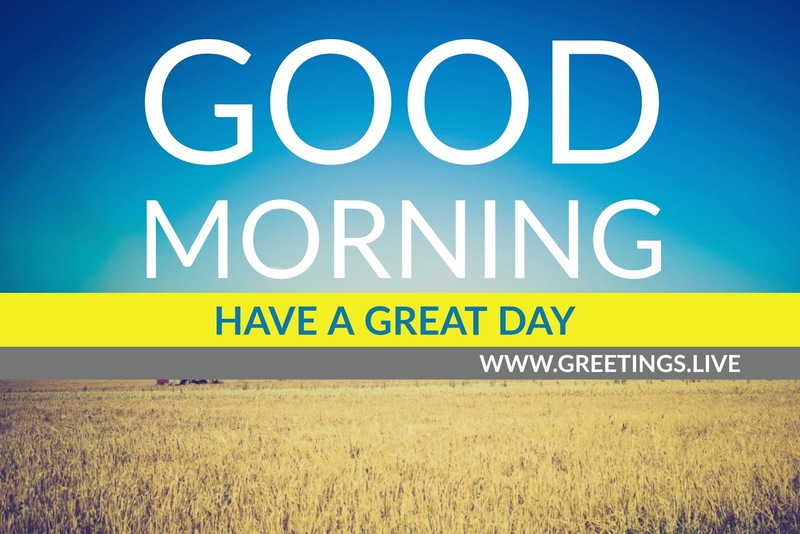 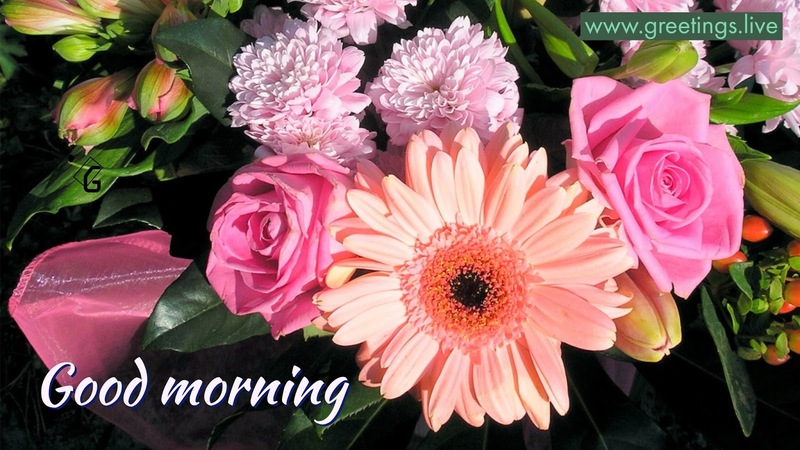 Have a great day Telugu morning wishes for friends.